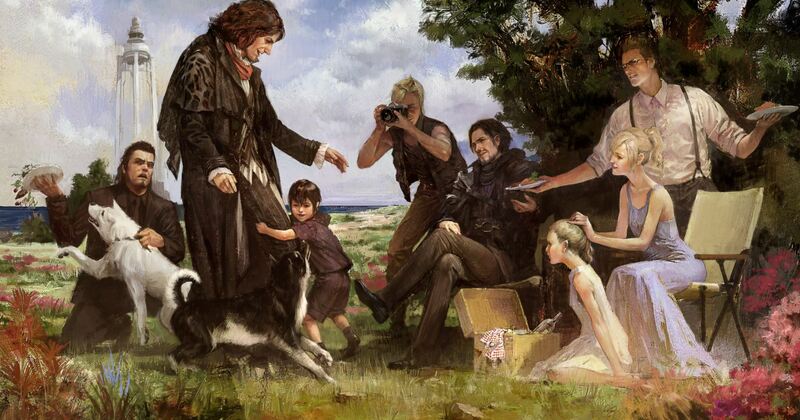 Final Fantasy XV has finally arrived on Windows in its final state, along with an additional pack for console users (Royal Edition) containing a completely remade Chapter 14 and a few special additions along the playthrough. What PC gamers were fearing before the final release was a poor optimization with mediocre performance despite the time they took to polish it, but owning the game myself and running it on a 3yo system I can say Square Enix did exactly what we were promised in the beginning: they allowed older computers to handle it better than any other port from console, although they had to release a new patch afterwards in order to fix incompatibilities with AMD Phenom processors. A bunch of general problematics still stand today in most cases, however, but no other update has been posted since March. When the official requirements were announced online I was worried my GPU wouldn’t be able to run the game smoothly, but I had to breathe a sigh of relief when the benchmark proved my 4GB graphics card is still more than valid and the demo appeared to be even smoother despite the 4k textures installed by default. The game itself never really gave me too many troubles in terms of performance, although due to my hardware limitations I have to avoid Turf Effects (realistic grass) in normal gameplay and the highest option for a couple of settings if I don’t want the game to stutter too much when I explore. Apart from some minor fps drop FFXV runs pretty well for me, but I’ve seen a lot of people reporting a good variety of glitches and performance troubles which may vary depending on our machine and general configuration. The most common issue seems to be related to random crashes that occur quite often out of the blue. Note: I am pretty sure the crashes are mostly occuring on Windows 10, since a friend of mine has them all the time and is running the game with the same driver version I’ve got on Win10. I am still using a Windows 7 machine and I can confirm I’ve got literally 0 crashes. Ansel is a photo mode plugin developed by Nvidia and incorporated in pretty much every recent PC game. Compared to when I tried it for the first time in Mirror’s Edge: Catalyst, I have to say a lot of features have improved with more useful filters and a depth of field addition (extremely important in my opinion if you are into “professional” gaming photography). Still, as great as it is Ansel presented itself with a lot of bugs on day 1. Despite the fix Square Enix released to get rid of the post-processing turned completely off, the Super Resolution is full of glitches again and unable to capture distant objects/trees properly or water as you see it in front of you. Prompto’s filters also interfere with the original colors in Ansel and we are forced to turn them off in the menu and keep the first camera selected. These filters are used automatically by the game whenever the boy takes random snapshots and shows them to you at camp or whenever you stop at a resting area, so turning them off you obviously affect those as well (but considering you can use a photo mode in the game yourself I don’t think it’s too much of a loss in this case). If you still experience a non-existent AA you can try using ReShade with its SMAA shader to eliminate the ugliness and obtain crisp edges as they are intended. Alternatively people reported that editing the antialiasing settings in Nvidia Control Panel is equally helpful. Ansel is even causing a lot of stuttering and flickering problematics, appearing right after its usage even on a GTX 1080ti. You may be forced to shut the game off and load it again at some point, because the more you use the photo mode the less you will be able to play fluidly. Ansel not only requires a certain GPU memory, but it can also fill up your RAM if you keep jumping in and out. SkacikPL made a custom Ansel shader called “Simple Green Screen“, pretty fun to use if you do graphics or videos. FFXV has a depth buffer support, so this allows you to create interesting black and white “AO” pictures as well through this filter. If you own a PS4 or Xbox controller it is possible to use it with FFXV on PC. 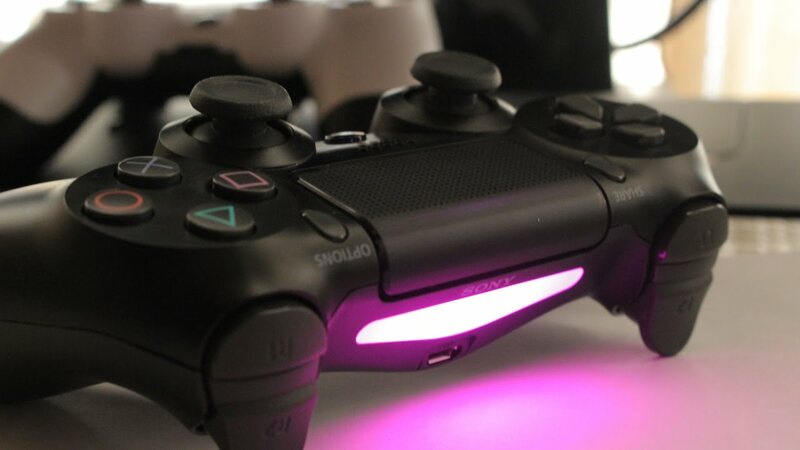 Sadly the Sony one doesn’t properly function for many users and they either need to activate the PS4 option in the controllers settings on Steam or use the DS4 Tools in order to make it work (or use both options at the same time). The controller can also make the game stutter while turning the camera around and/or in battle scenes (and again this might be purely subjective depending on your system). A Steam user named Kaldaien created a sort of fix for this problem and it only requires a simple drag-and-drop into the game’s folder without any installation. If you use the official ReShade configuration this is not fully compatible though, since the dxgi DLL is also present in the graphics enhancer. If you don’t have custom made presets yet you can try the one Kaldaien released specifically for this purpose. The official modding support is not yet available for our game, but we still managed to get a few interesting alterations thanks to texture/files modders and programmers. The Nexus modding site has a dedicated section for FFXV, so here’s a list of interesting modifications you can use along with Cheat Engine scripts. 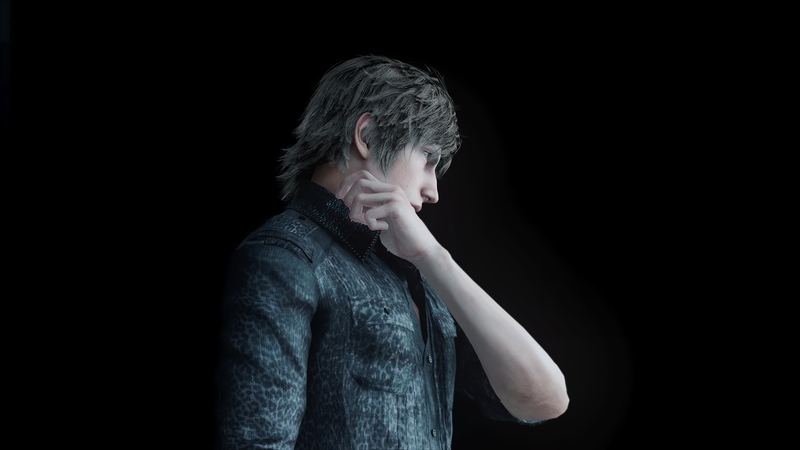 Episode Ignis Drenched Attire – High Res Texture Fix: A needed fix for the horrible glitch on Ignis’s sleeves in the DLC that somehow happens with the 4k textures installed. Marty Mcfly: Noctis will cosplay as Marty Mcfly, well known main character in Back To The Future. SecondSon Jacket Replace: Another cosplay, Delsin Rowe from the PS4 exclusive InFAMOUS: Second Son. Varsity Jacket Pack: A simple retexture for the Trendy outfit, useful if you want to make it look like a realistic modern attire. Outfit Retextures: New clothing textures for the boys. Capeless Kingly Raiment (Versus 13 Suit): This file modifies the standard Kingly Rainment attire that you normally unlock In Chapter 14. It completely hides the cape mesh leaving Noctis in a nice asymmetric suit similar to the one he had in an old Versus 13 trailer. This file is also required for Noct’s retexture included in the mod linked above. HD Ardyn Scarf and Hood: High quality texture for Ardyn Izunia’s clothes. More Colors for Magitek Exosuits: Tired of the boring, monochrome MT suits without any customization? This is the mod for you. Ladidas – Three Stripes for the Trendy Lucian: Another Trendy outfit retexture, let’s give Noct some Adidas-like style! Pre-1.21 Ifrit: With the new game update and PC release, Square Enix changed Ifrit’s original textures making him look more corrupted. If you still prefer the older version you can replace the original file with this one and bring the old appearance back. Older Noctis and Gold Lucian Jacket Retexture: If on console we had to push the game beyond its limits with little gameplay tricks in order to use the older boys in past Lucis, on PC we no longer need to sweat to get that. It may happen that sometimes older Noct appears without beard in a few areas on PS4, but here we can finally make that permanent or very long-lasting, all according to our needs! This mod also includes a nice jacket retexture for the Trendy outfit. 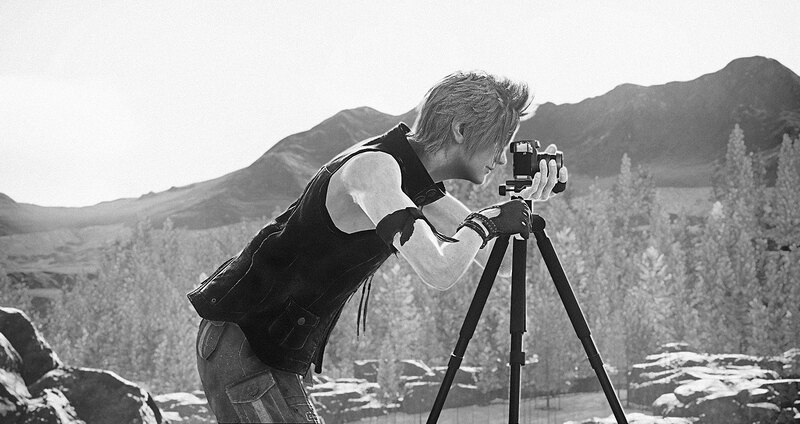 Snapshot Viewer and Extractor: Not really a mod, just a useful tool you can use to extract the automatic snapshots Prompto takes into the game. Ansel Block Remover: Originally Ansel is completely locked during cutscenes, dialogues and in Comrades. With this app you can remove the limitation and use it whenever you like, but there is a downside; sometimes you have to manually fly around to find the spot again, since you get spawned far away. Regalia Music Replacement: The name says it all, a method to replace some Regalia songs with your music of choice! Characters Swapper Cheat Table: This is probably the most useful mod created so far for FFXV. I mentioned above that it is possible to easily use the older group in past Lucis in a matter of seconds, this is how you do it! Just download Cheat Engine if you don’t have it already and load the table in the title screen to avoid crashes. This little file is constantly in progress, so I highly recommend to bookmark the post for more additions. This CT also allows you to add the hair down version of Ignis from the episode into the main game, though you always need to keep the hack active in the background and you cannot use other outfits unless you don’t mind the heavy clipping (this model is a full piece in the files, so at the moment it’s not possible to simply pick the head and place it on other outftis). All In One Cheat Table: Another hack you can have fun with, especially if you already played the game on console (or already finished it on PC) and want to explore the world of Eos without too many difficulties. Luminous Engine Graphics Configuration Tool: Official SE graphics tool, it allows you to play around with more graphics settings not available in the main game. Note: Whenever you replace original files from the datas folder, be sure to always make a backup first. Regarding the official mods, during PAX East on April 6th we finally found out what we could expect from the official tool and future story content. Tabata expressed the desire of giving players all the freedom they need to create a world they can enjoy without limitations and in fact it looks like we will get a level editor to modify existing scenes, build new levels and eventually create some customized quests to improve the lore even more (Skyrim 2018 anyone? That sounds absolutely amazing!). The character creator present in Comrades will also be implemented into the main game should we ever want to change Noctis’s appearance and the Steam Workshop will be open to anyone who wants to create new items, outfits, weapons, etc. The official modding support is supposed to come in Spring 2018, but all we know so far is that we can expect it within June. I think it’s pretty easy to say most of the fans felt like their mind blew away after this announcement (and this image posted by the official FFXV account on Twitter was the final strike). Although according to Square Enix we initially could see more content at least for another year, it looks like we won’t hear the end of it until 2020 to say the least. For 2018 we will only receive two more big updates for the Comrades MP expansion, along with a completely standalone version for whoever wants to try it out without owning the main game. Regarding the main story, four new episodes and an alternative grande finale are scheduled for next year. 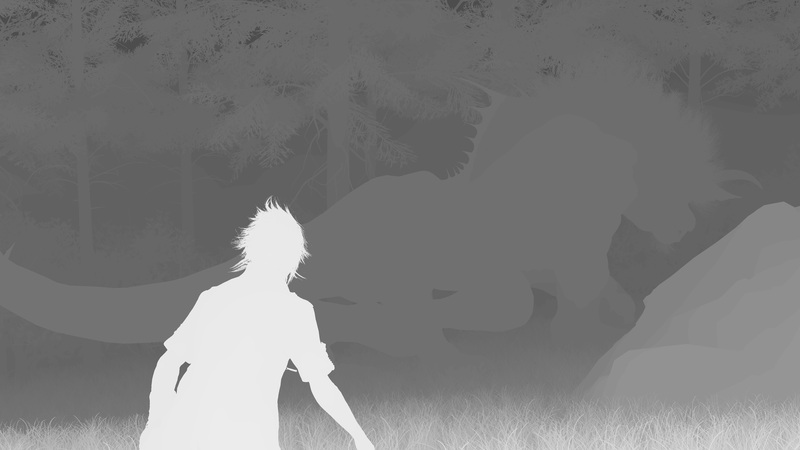 The fact this game will present itself with another ending is not particularly surprising, as we already got a taste of it in Episode Ignis where many fans could literally see their AU headcanons coming true in Verse 2. But the fact a third variation is planned makes me think about a lot of theories, generating more and more questions that nobody will be able to answer until 2019. Is this super happy ending a third, standalone version which takes a completely different turn from both endings or is it connected to Verse 2? Realistically speaking we don’t know much about that second outcome, being part of a DLC and not developed enough so far. Considering they said Episode Ardyn should explain a lot of things regarding precisely that I wouldn’t discard the possibility, but we still have three more plot-related DLCs to explore then. 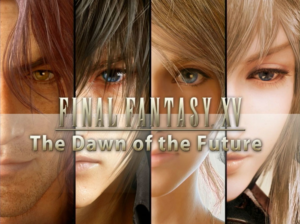 Episode Noctis, Episode Luna and Episode Aranea will also portray the remaining side stories that will lead us to a better future in Eos and each one of them could present itself with different choices and open new paths to a completely different epilogue.